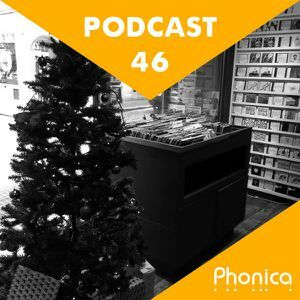 Welcome back to the Phonica Podcast! 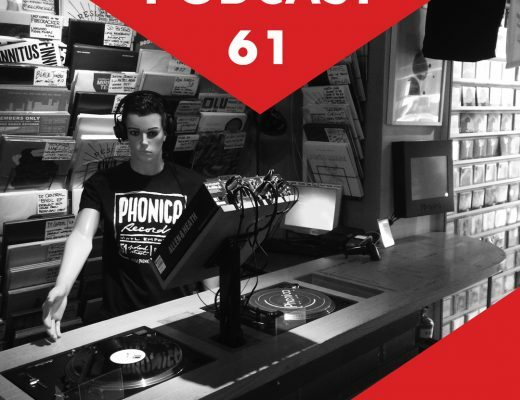 This month’s edition was recorded by Callum aka ‘Callumander’ and Juan aka ‘Slowpez’ and it’s packed to the brim with the best vinyl we have at the moment. Noteworthy selections include Robert Aiki Aubrey Lowe’s newest 12” on Demdike Stare, Environmental Studies from African Head Charge, A tropical excursion from Velvet Season & The Hearts Of Gold on Resista (highly recommended! 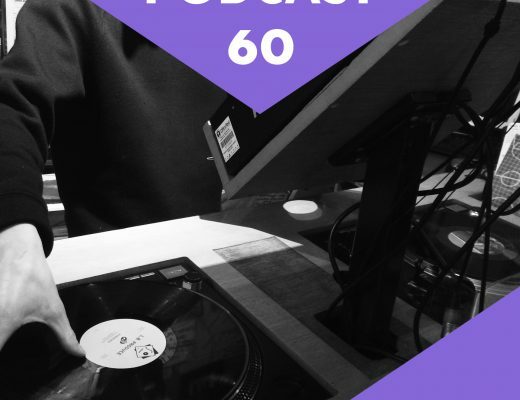 ), A ‘Burger Trip’ from DJ Fettburger, A quality collaboration between Tim Sweeny & Philip Lauer on Beats In Space, Peggy Gou’s debut on Phonica White, Helsinki House Hero Lil’ Tony on House Party Sounds and finally some expertly crafted Techno from Vakula on ARMA! Get stuck in! Full tracklist down below with links to the release pages. Enjoy!